May is a great month for reading! Take a look at these new books coming from Killer Characters’ authors and you’ll agree! Caro Lamont, Laguna Beach’s favorite pet therapist is thrilled to support the elite fundraising gala for Greys Matter, a SoCal greyhound rescue group. All the guests in the couture-attired crowd are clad in varying shades of grey, the champagne and donations are flowing, and there are fifty gorgeous greyhounds in attendance. But before the evening ends a stranger in their midst is dead. 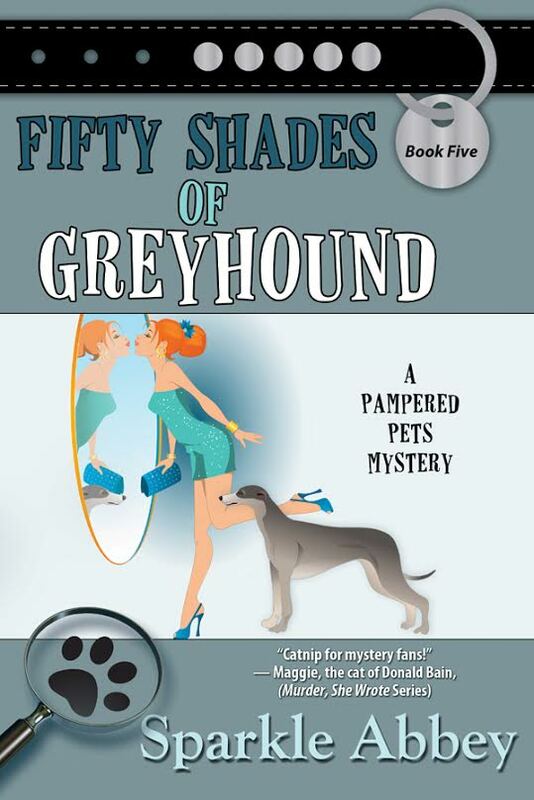 Caro sets out to help the rescue group find out the identity of the mystery guest, but soon finds herself in the doghouse with homicide detective, Judd Malone. Oh, and federal agent, John Milner. When there’s a second death, Caro is convinced she’s on the track of someone who wants a secret to stay buried, but it’s a race to see whether Caro can uncover the truth before the killer decides she’s next up. 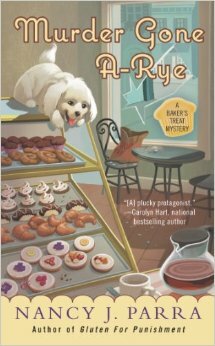 Full of adorable pampered pets, the story re-visits lovely Laguna Beach, and some of the colorful characters readers have come to love in previous titles: Desperate Housedogs, Get Fluffy, Kitty Kitty Bang Bang, and Yip/Tuck. 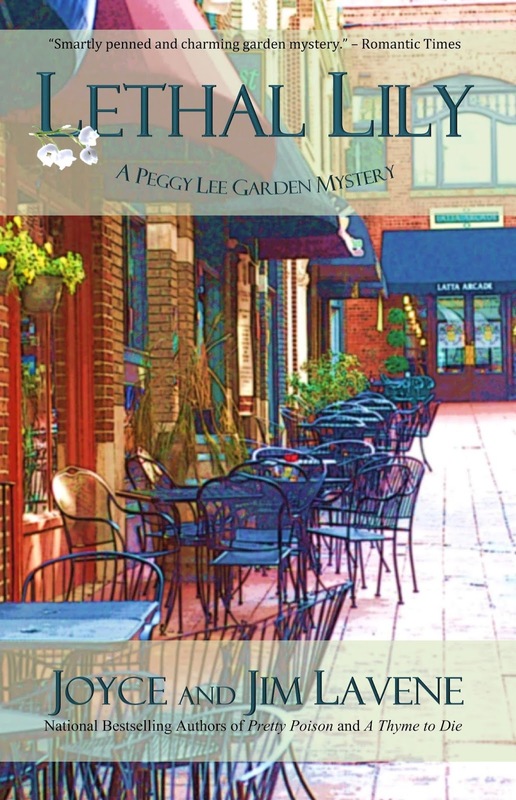 Part-time garden shop owner/part-time forensic botanist, Peggy Lee is trying to discover if the death of Ann Fletcher 20 years ago was an accident - or foul play. In return, she hopes to receive more information about her late husband's death. She knows John Lee was murdered, but questions have arisen as to why he was killed. She is working with a private detective who stumbles across his own feet, but her Internet friend, Nightflyer, says that Harry Fletcher has the answers. When Harry is murdered by convallatoxin, from the lily of the valley plant, Peggy begins to understand her role in everything. Now she has to stay alive long enough to prove her theories - and keep her son, Paul, out of trouble too!